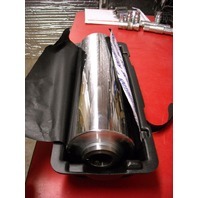 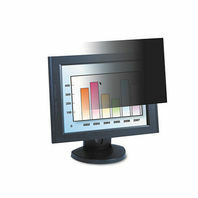 Innovera Black-Out Filter Screen IVR-BF190W - NEW! 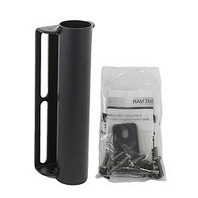 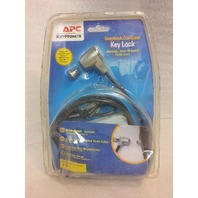 APC Kryptonite Notebook Computer Key Lock - NEW! 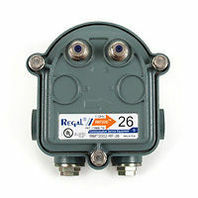 Regal 1 GHz Standard Multi-taps RMT2002-RF-4 - NEW!